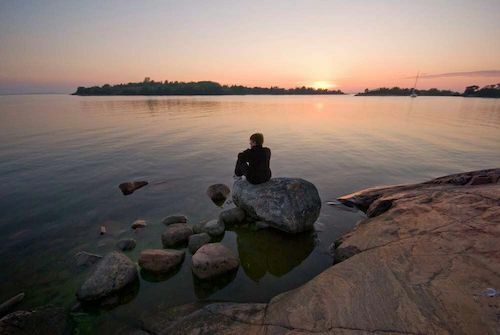 We will be aiming to explore the islands around Stockholm, and visit places only accessible by sea. This will be a relaxed week of sailing and exploring, suitable for all levels of experience (or none!). We will be living aboard our own First 40.7 Yacht Skylark, spending our days sailing and exploring and nights at anchor or visiting harbours around Stockholm. If you are interested in seeing parts of the world you would never visit as a tourist then look no further! Please contact Angus McKnight (profile) if you have any questions about the trip. Please do not make any travel arrangements until your place has been confirmed and you have heard from your skipper! Hi I’m Angus. I learned to sail in Northern Ireland in dinghys and on a 28 foot yacht in Lough Erne. 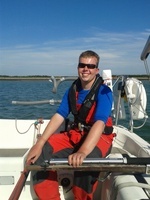 I joined the club as an undergraduate and completed the day skipper/yachtmaster scheme before becoming an instructor. I love sailing to remote parts of the world, visiting places that are only accessible by sea, and anchoring in deserted bays under the night sky.